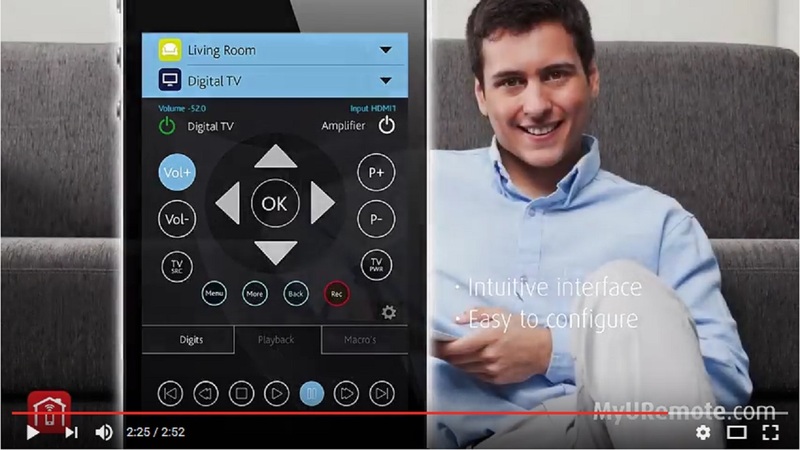 The way for anyone who’s looking for an easy and affordable way to use an iPhone / iPad or Android as home control is to combine My URemote with an extender like f.i. Global Cache and the Zennio module SKX Linker. The system is bidirectional. This means that there’s every second an update about the status of each associated group address. When pressing a command button (ex. “lights kitchen on”), or moving a slider, the command is sent to your Global Cache box. 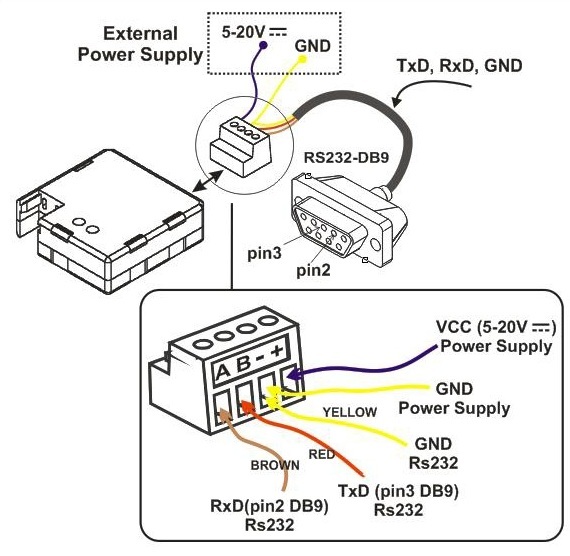 The Global Cache box addresses the Zennio via RS232 (ser1 or ser2 port) and passes your command. The objects in the Zennio are coupled to group addresses in the KNX configuration (ETS), so every command will be send to the corresponding address on the domotics bus. 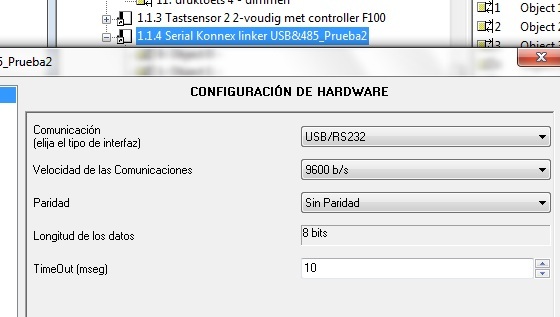 Go to the Settings , click on “My Controllers”, “Add controller”, select “Zennio ZN1RX over Global Cache”. The global Caché and your mobile should be connected to the same LAN. 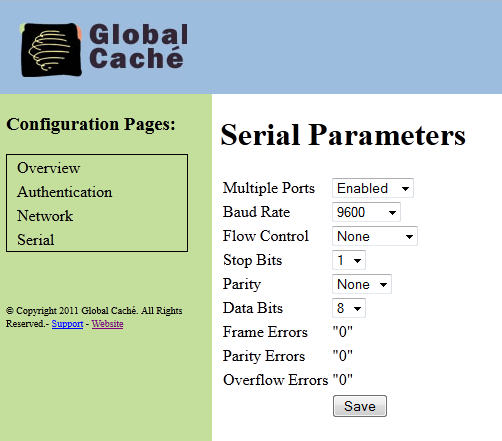 Enter the IP address of your Global Caché in the controller settings. If you don’t know know the IP of your Global Caché, download this executable and run it on any PC in your network. The “My Devices” button is irrelevant with the Zennio because the objects of Zennio are already linked to the group addresses in ETS. Since communication is bidirecitional, sliders appear on the correct position at once and are refreshed every second.